The philosopher Zeno, of Elia’s arrow paradox, is frustratingly simple. When an archer shoots an arrow we perceive it to move towards the target. But we understand that in its journey there, the arrow exists in particular points on its trajectory at different instants in time – not travelling to or from these points, but at them. If the ‘journey’ is just a series of these instants, the arrow is essentially never in motion. It’s definitely moving but undeniably frozen when we pinpoint it. Impossible! Welcome to the confusing (and proven) reality of quantum physics. Just like Zeno’s arrow, atoms can be two ways at once: they literally behave differently when you watch them. It’s a highly contested world that scientists are only just beginning to understand. Quantum physics lab results test the limits of our language and imagination, and the field proves especially difficult for the layperson. Enter science writer Michael Brooks, who warns us in his prologue that he may have gone mad. 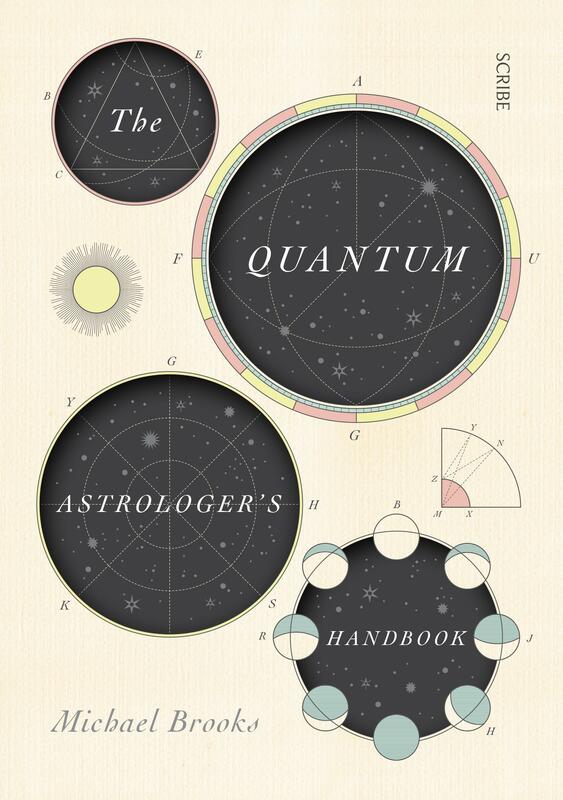 Brooks is convinced that Renaissance man Jerome Cordano was the first pioneer of rudimentary quantum physics. Cordano gives Schrodinger’s Cat a run for his money in the contradiction stakes. He was both an ingenious inventor of locks and a perpetual prison inmate; a fastidious scientist and a committed astrologer; the founder of probability theory and a poverty-stricken gambler. He is inconsistency incarnate, which makes him a compelling prism through which to learn about this bizarre new field. This is probably the first time Many Worlds Theory and Machiavellian Renaissance family drama have played out side by side, but who’s complaining? Brooks’ book defies precise definition. Which, in his view, is exactly how we should all start thinking.